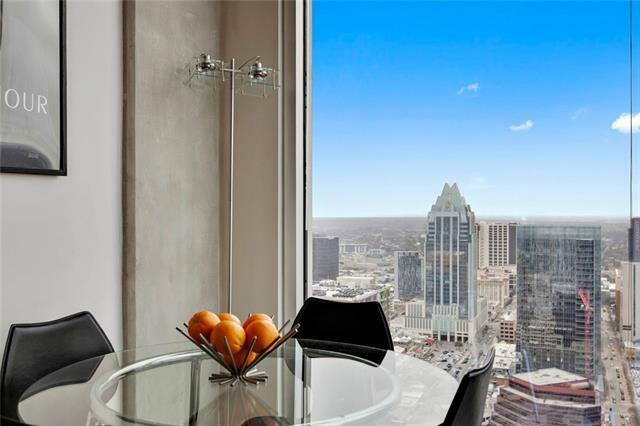 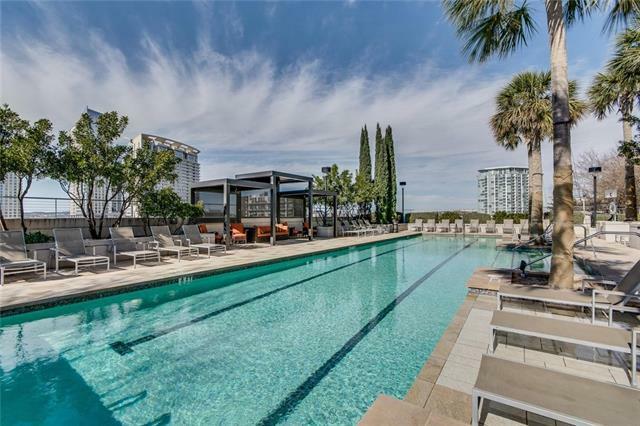 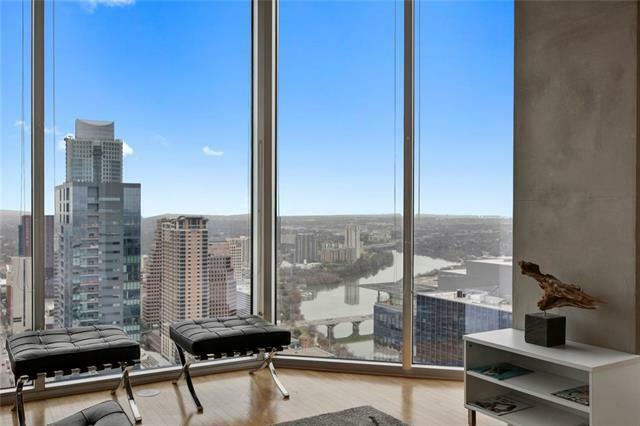 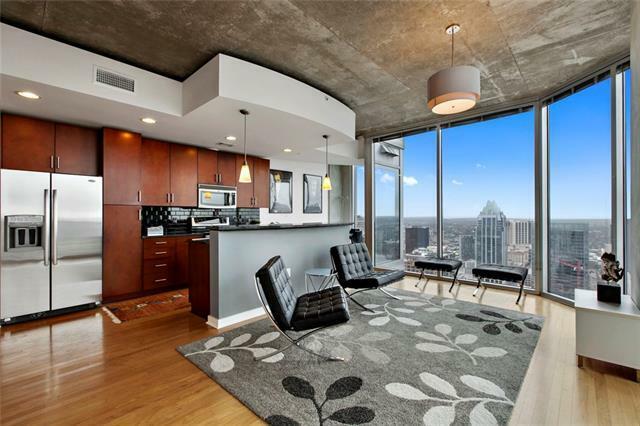 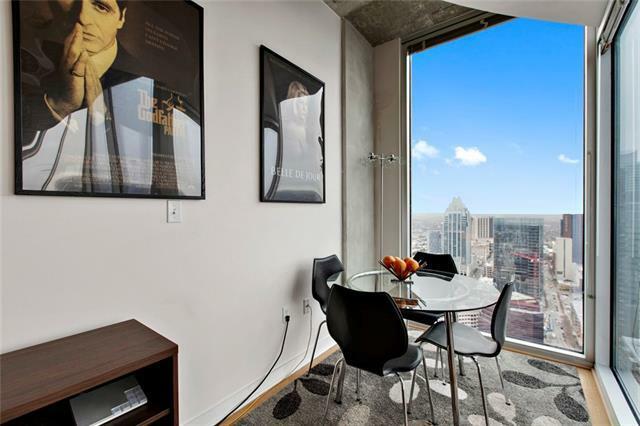 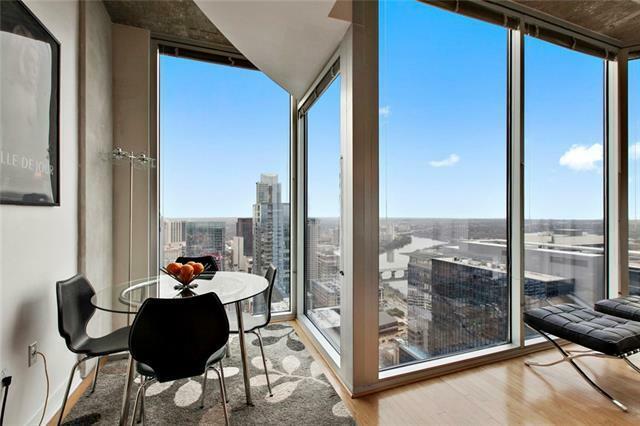 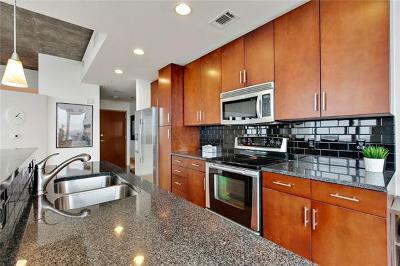 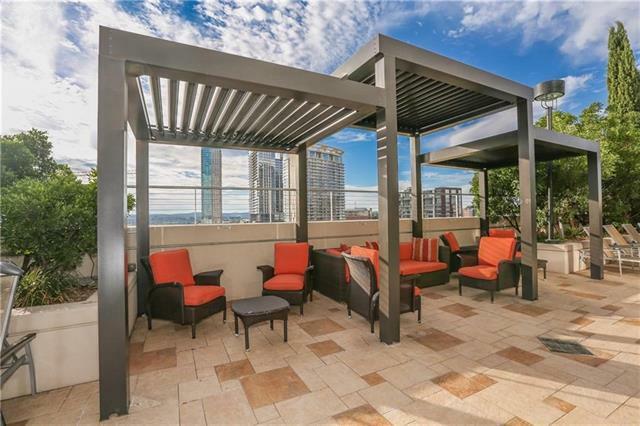 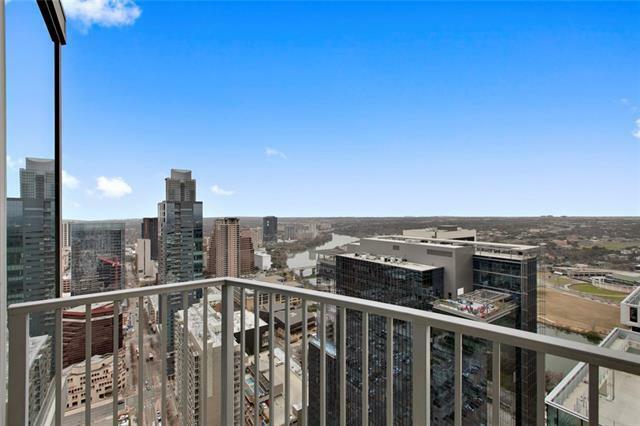 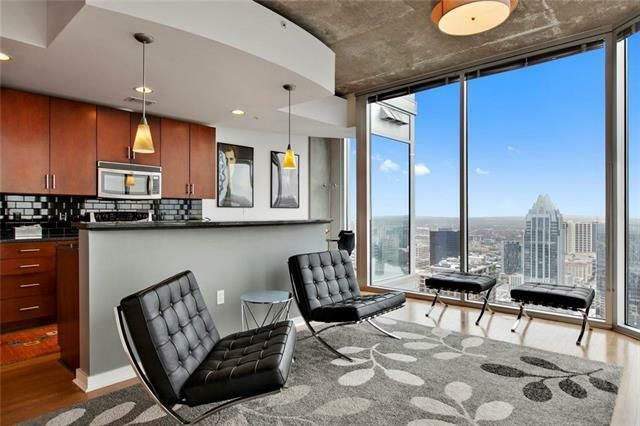 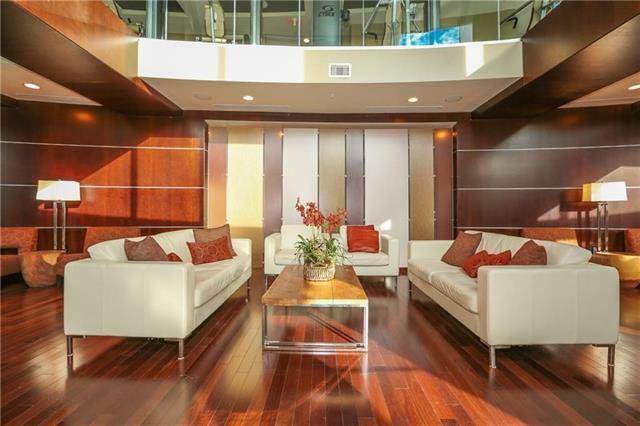 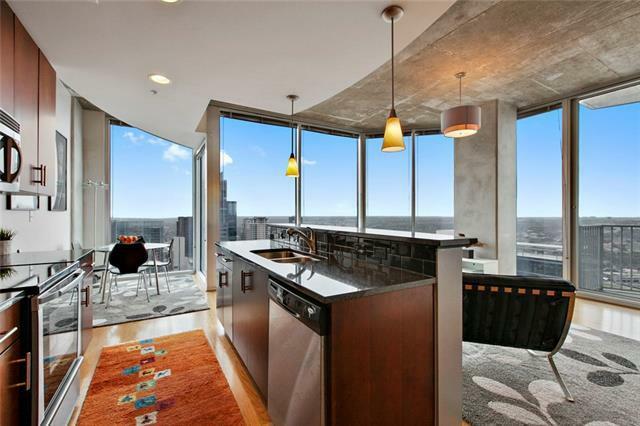 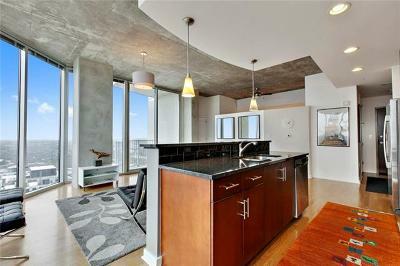 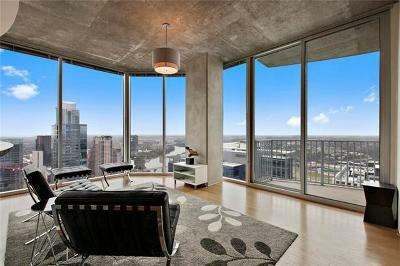 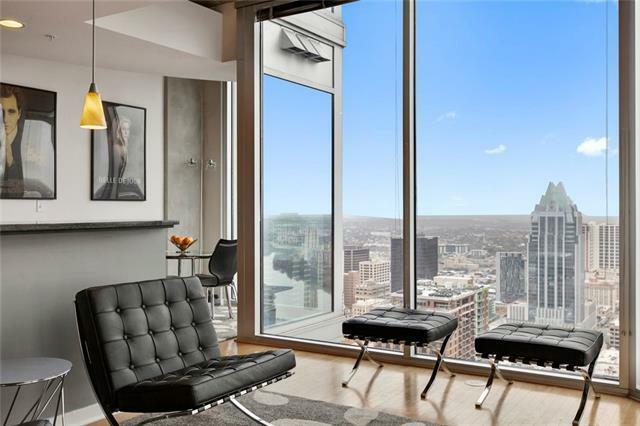 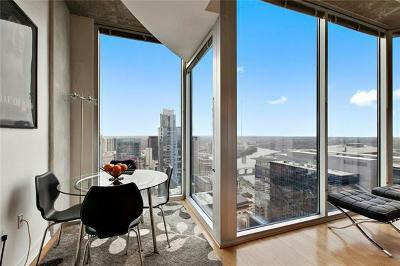 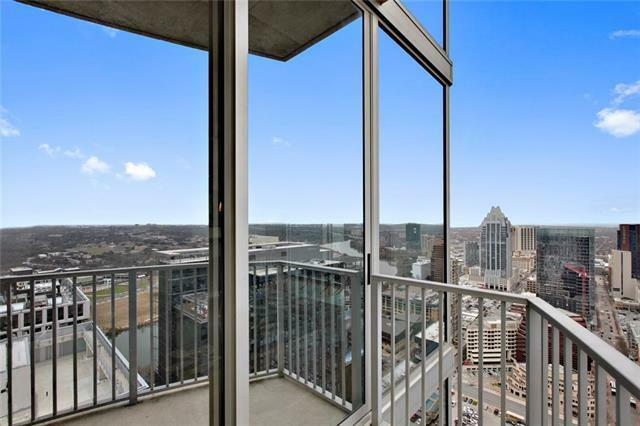 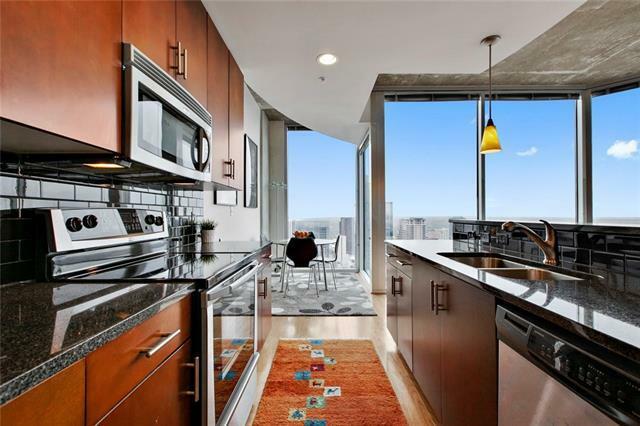 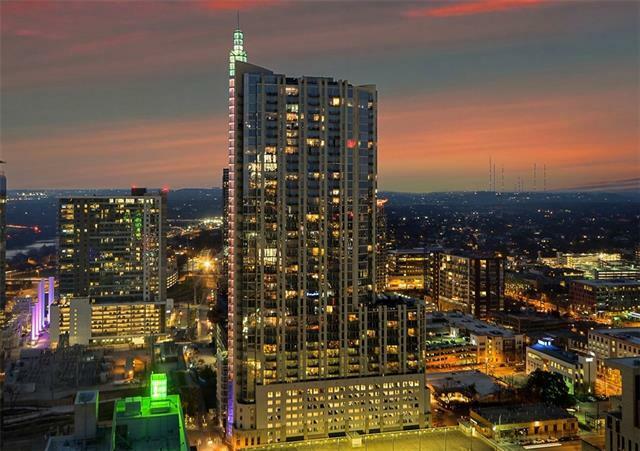 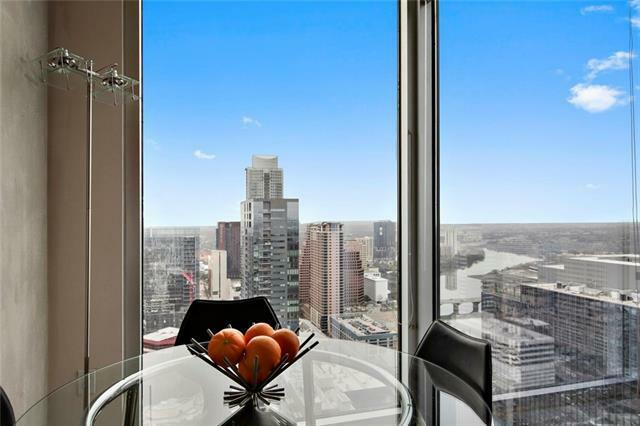 Live atop one of Austin&apos;s premier downtown high-rises, 360 Condominiums. 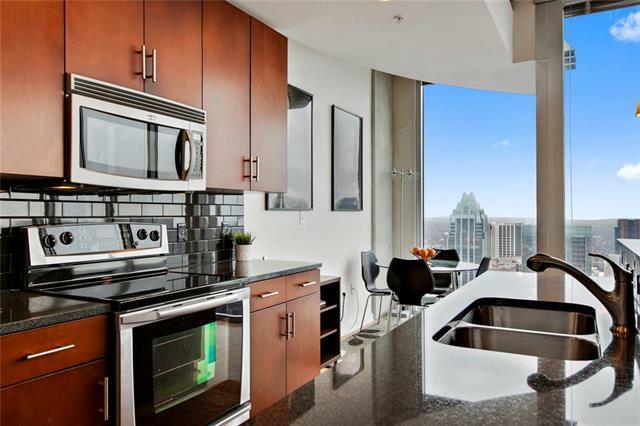 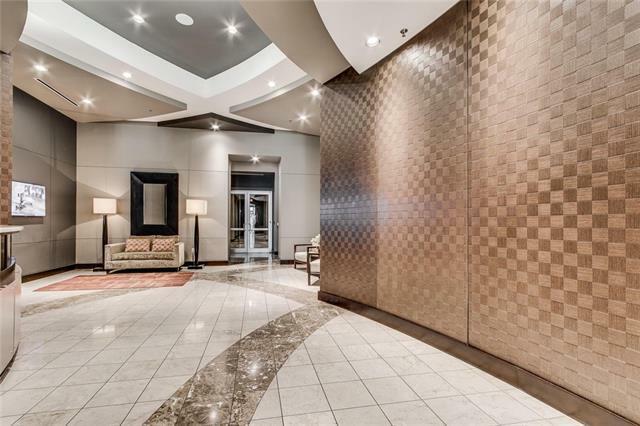 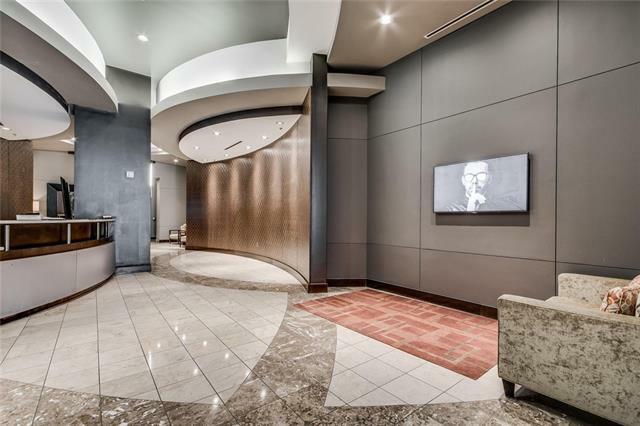 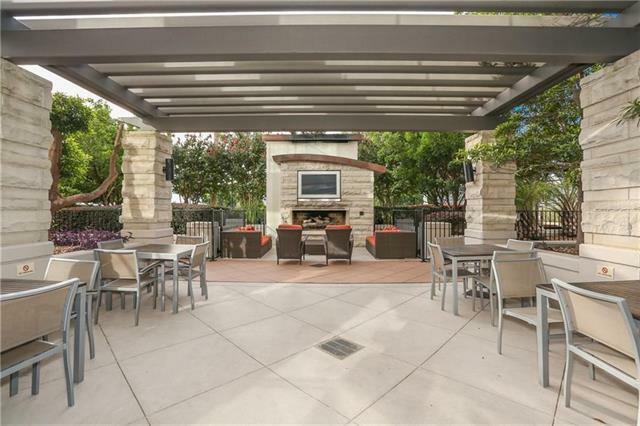 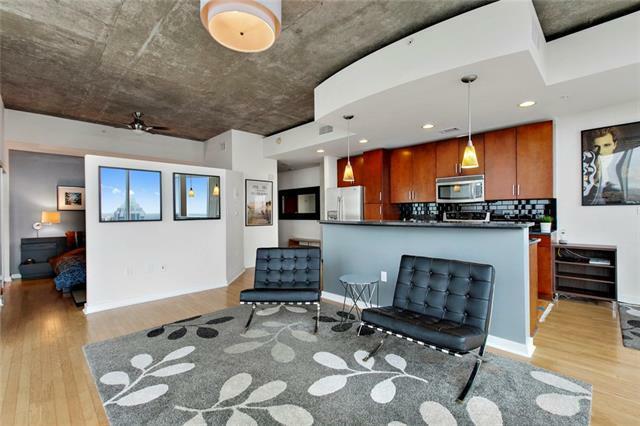 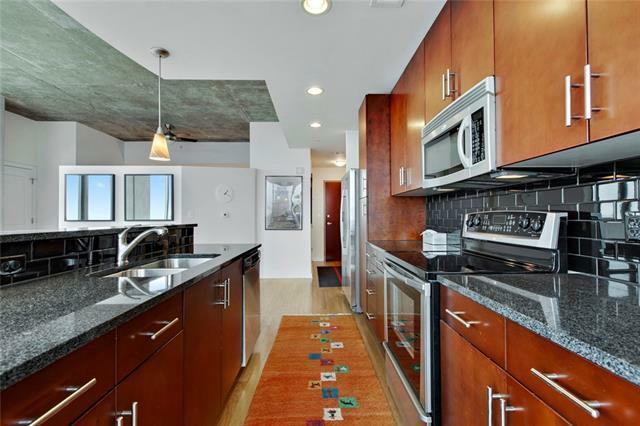 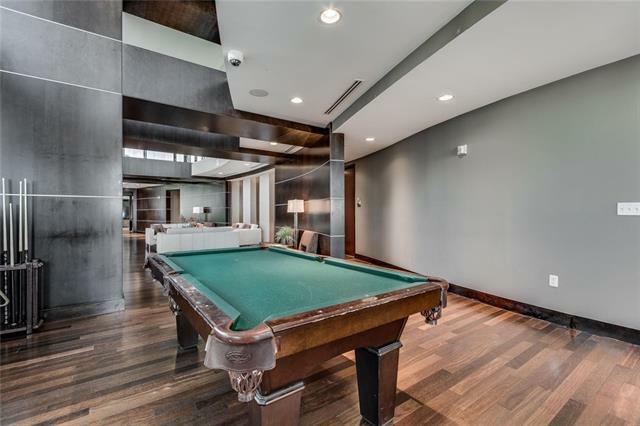 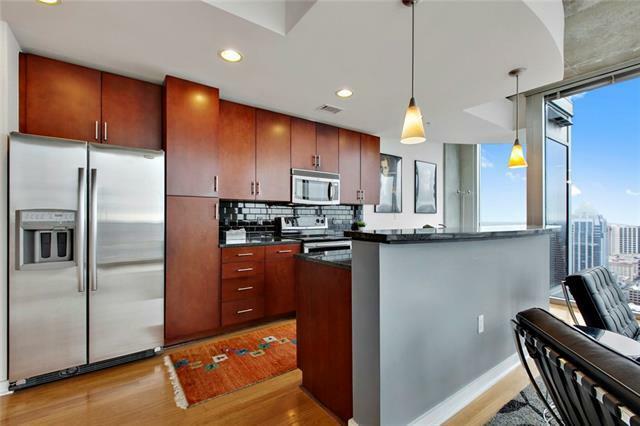 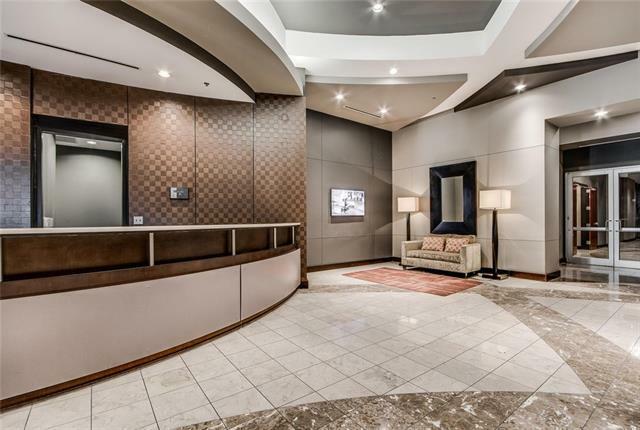 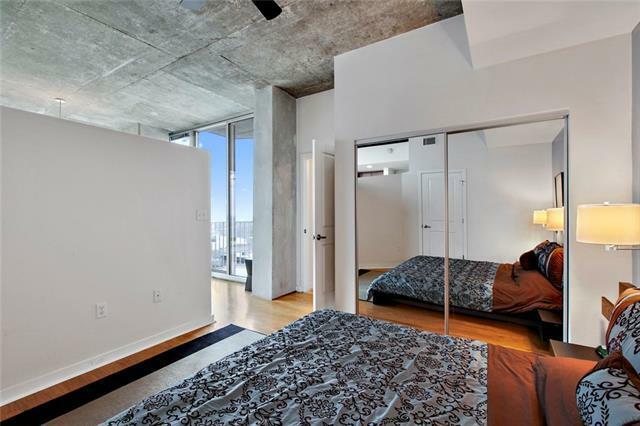 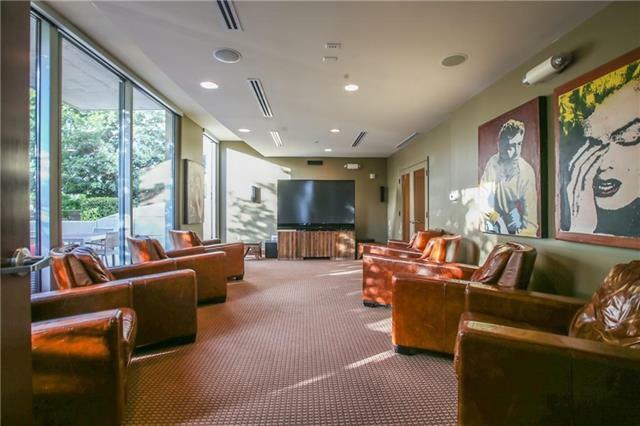 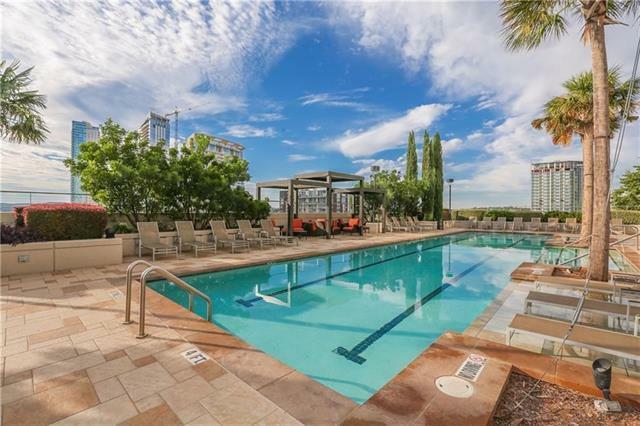 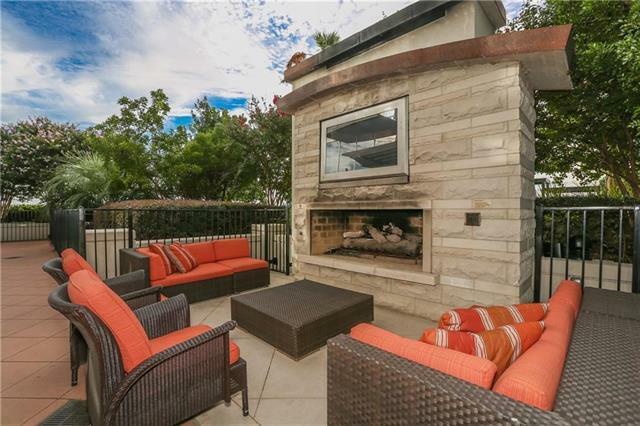 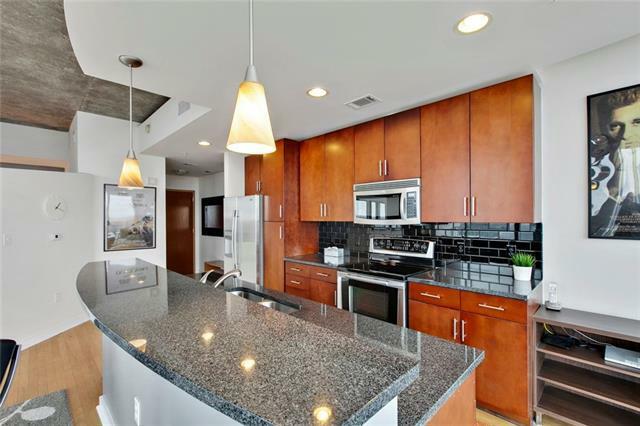 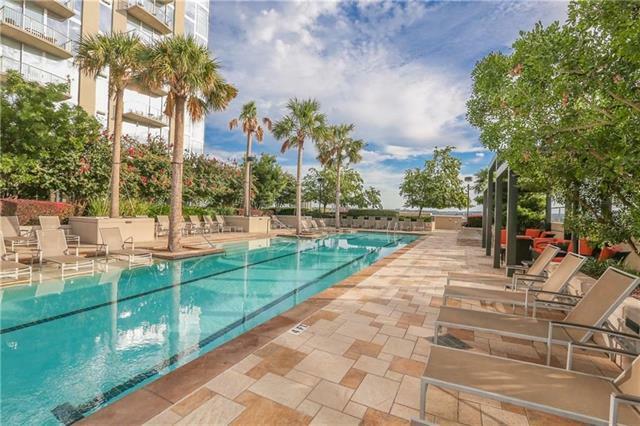 A must see South East facings corner unit featuring hardwood floors throughout, 10 ft. ceilings, panoramic views of the Austin skyline, Lady Bird Lake, UT Tower & Capitol. 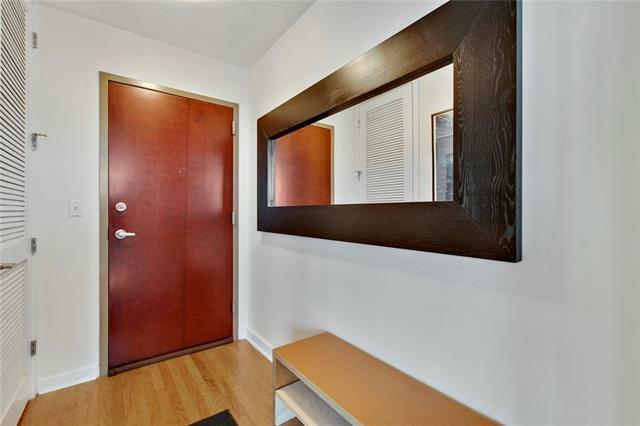 Looking for turn key? Furniture is negotiable! 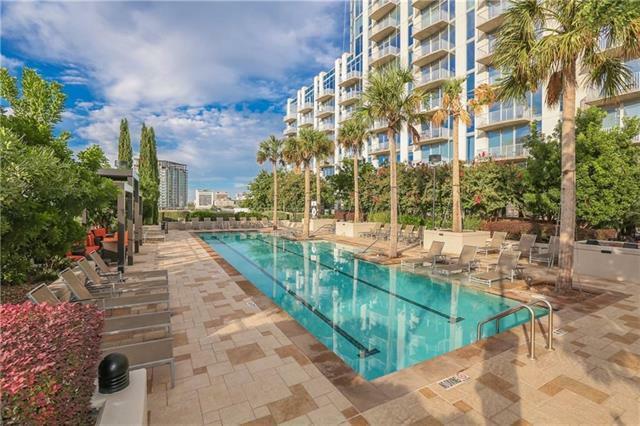 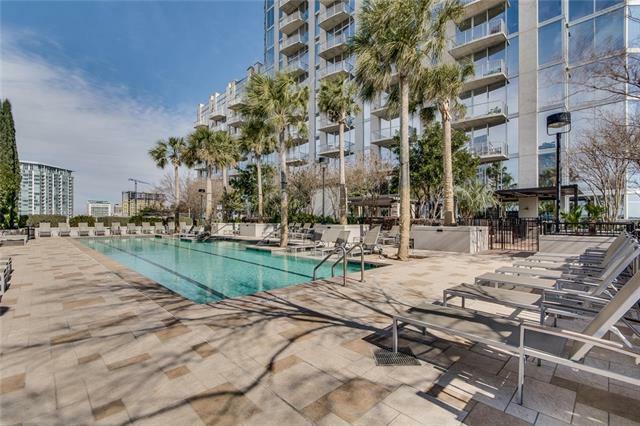 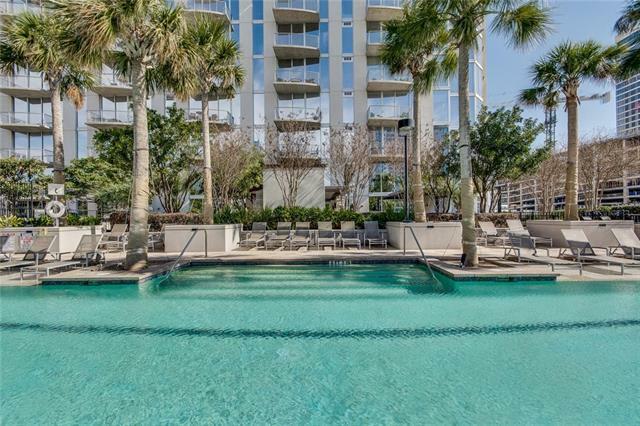 Building amenities include 24 Hr concierge services, lavish pool deck, owners lounge, media room, dog park, outdoor living & grilling stations. 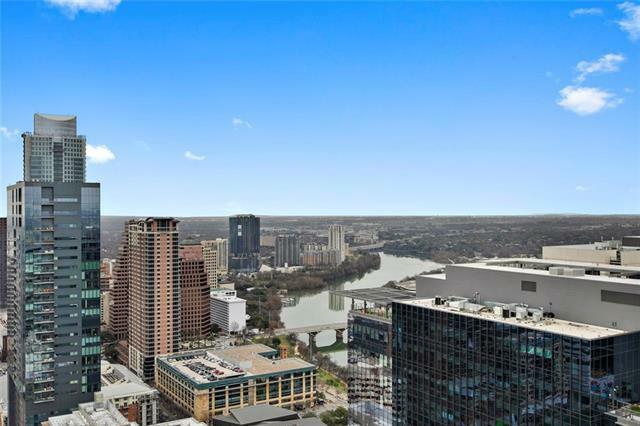 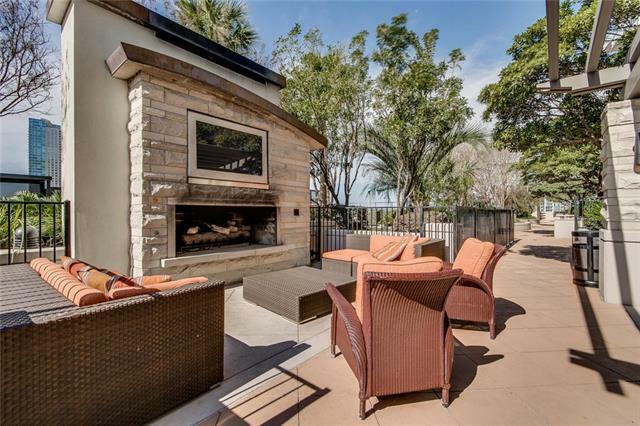 Walk to Lady Bird Lake, WF, Trader Joes, 2nd St. District & much more.